Room 1 - "Love Deeply"
Room 2 - "Live With Passion"
Room 3 - "Laugh Out Loud"
Each of The Morning Glory Bed and Breakfast's three elegant, sunbathed guest rooms offer private baths, air conditioning, flat-screen TVs with DVD/VCR capability, and complimentary wireless internet. The largest and most spacious of our rooms, Room 1 features a beautiful king-sized four poster bed and a separate sitting area. With beautiful décor and ample sunlight from several large windows, Room 1 is the perfect private getaway or escape from the city. 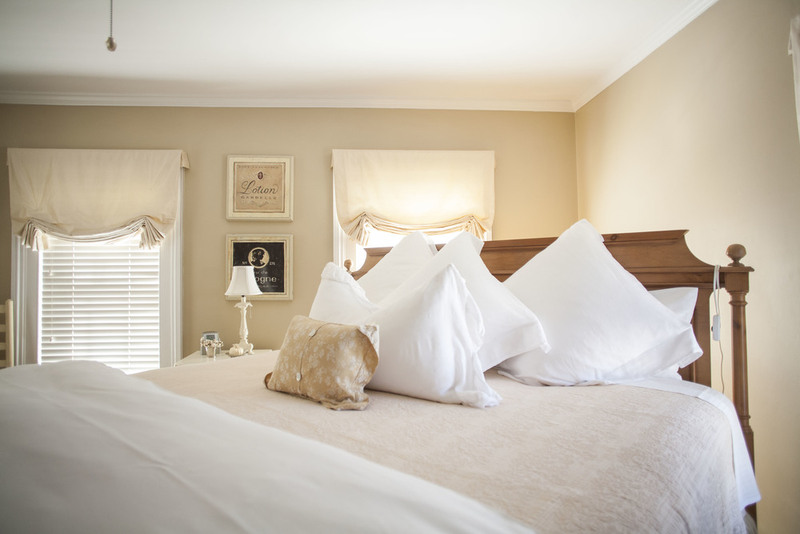 A favorite choice for those looking for an intimate, romantic B&B experience, Room 2 sets a softer, more romantic tone with furnishings that exude charm and harken back to a bygone era. 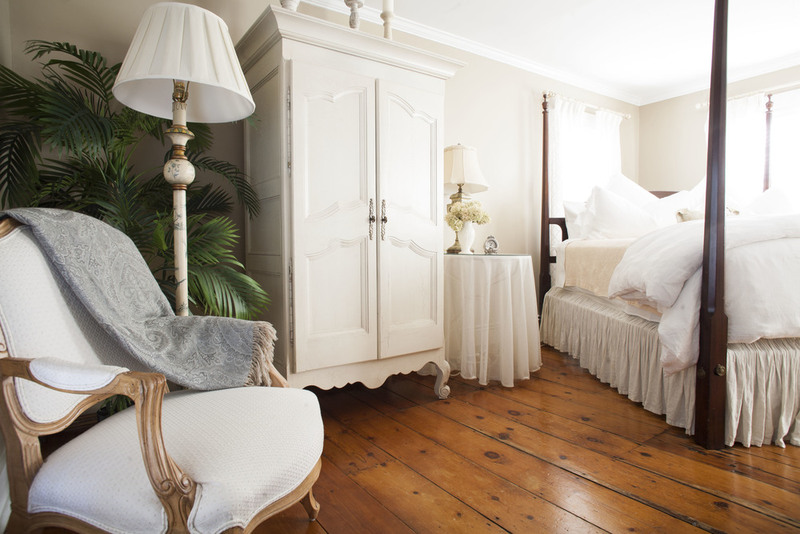 The queen-size iron frame bed sits prettily in a light and airy room complete with a working fireplace and an antique, claw-footed tub in the private bathroom. 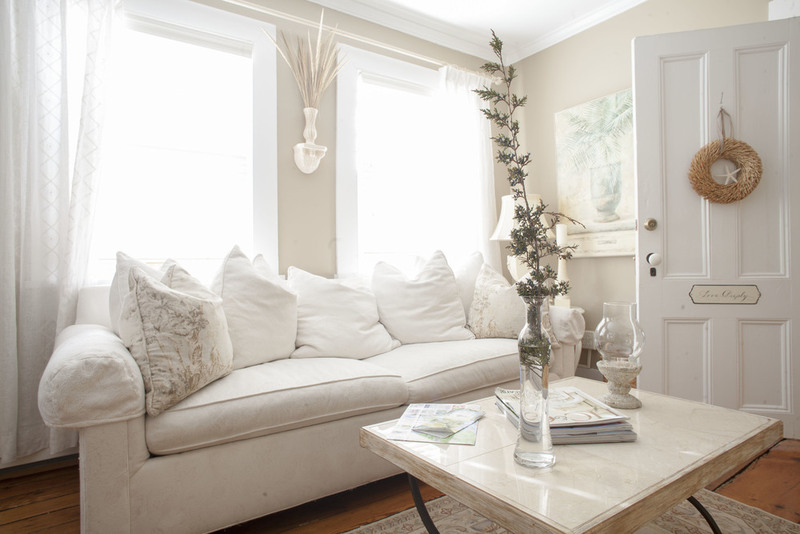 Infused with joy and laughter, the personality of the third room at The Morning Glory Bed & Breakfast is light and bright, with cheerful décor and an abundance of streaming sunlight. With an incredibly comfortable king-size bed and a standing shower in the private bathroom, Room 3 is the perfect choice for the young and the young at heart.